First Holy Communion is a very special time in a young Catholic child's life. This life event is truly special and obviously only happens once. 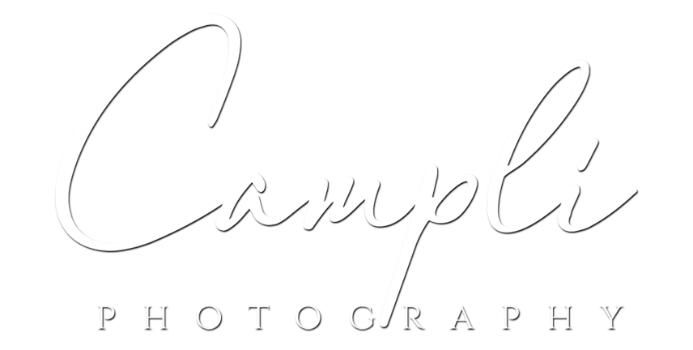 Campli Photography in Malvern has been known for over 25 years for making First Communion Portraits in both a timeless classic way, but having fun doing so. Campli has reported over and over again, that when a parent is watching the session happen that the tears begin to flow. "I think what happens to a mom or dad while watching their child dressed in such a beautiful outfit, looking all grown up is so special. I sometimes look over to see the tears just flowing down mom's cheeks." Join the gang at Campli Photo on April 24th for a very special event to celebrate. All session fees are waived for the day! Portrait selections are made in the screening room during a separate appointment, so you know exactly what you are getting. No need to guess what your portrait will look like in your home gallery. Need more info? Give us a call at 610-889-0189, email to: studio@campliphoto.com or just click the photo below.